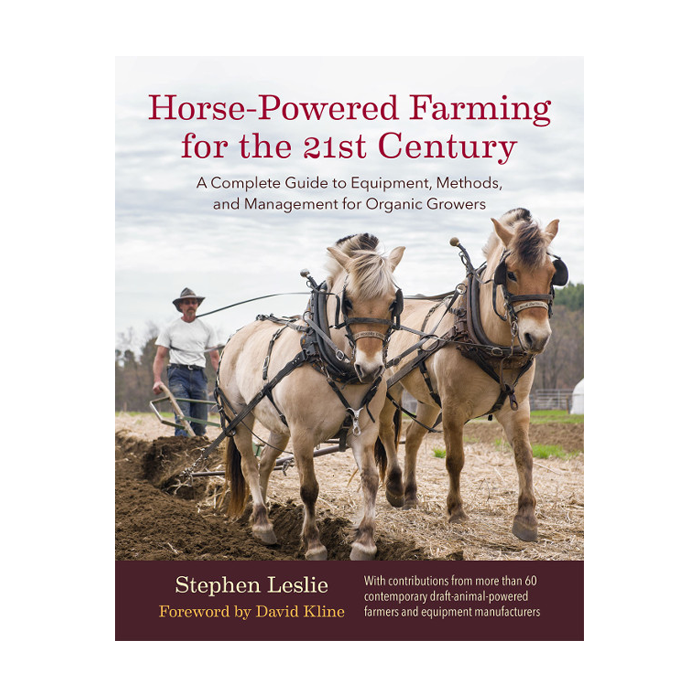 This second book by USA horse farmer Stephen Leslie focuses on the equipment, methods and techniques employed using horses in market gardening and small-scale farming. 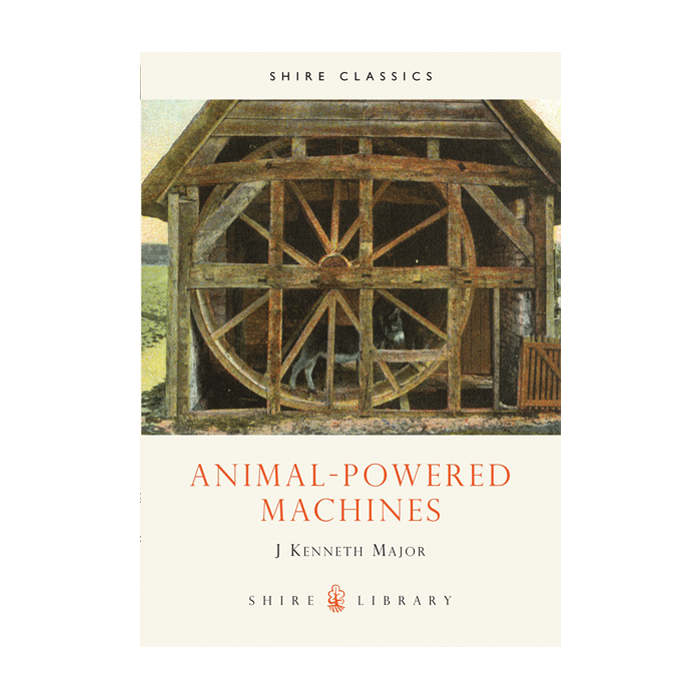 Its 350 pages cover ploughing, cover crops, managing fertility, and tools and techniques for growing vegetables. 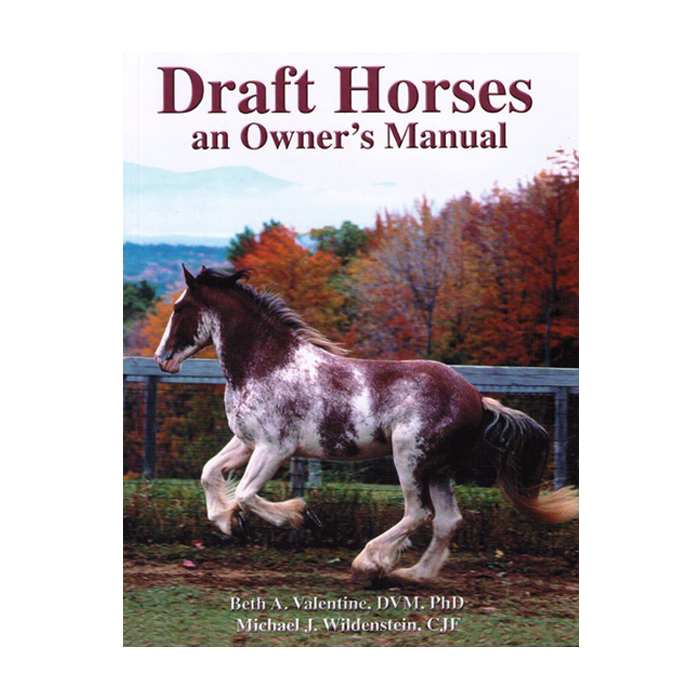 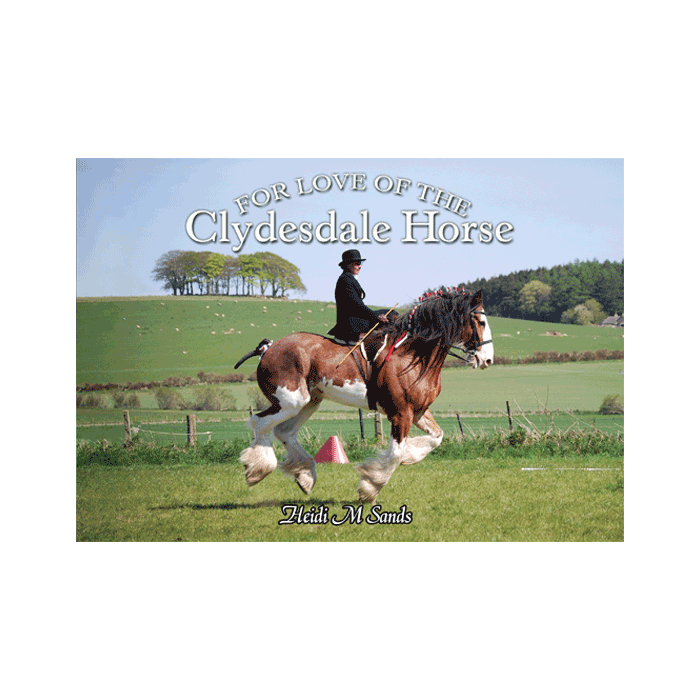 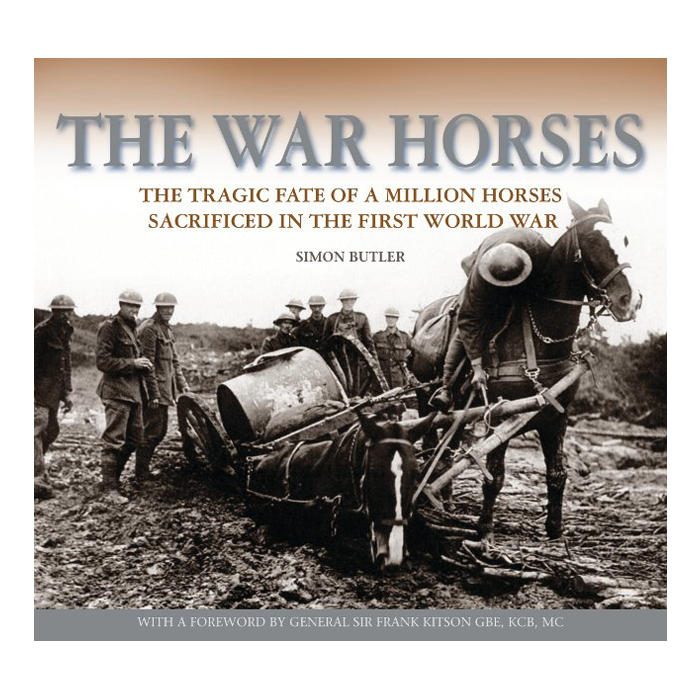 Includes contributions from over 60 horse farmers.